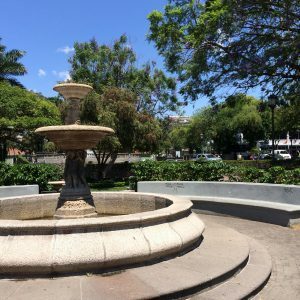 For those who have never visited Costa Rica, it may seem odd that I would dedicate an entire post to fruit. Contrarily, for anyone that has visited Costa Rica, it would be bananas that I would not dedicate at least one post to fruit. 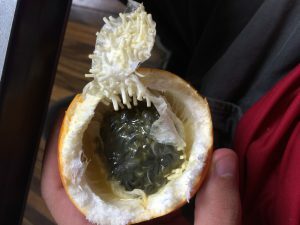 Before studying abroad, I used to think starting the day with an apple was the best way to go, until I was able to sit in class, munching on orange balloons which I later learned to be granadillas. 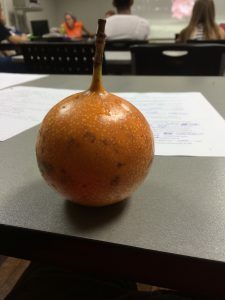 Momones, guanábana, and tamarindo jam soon became staples in my diet as well and every morning it seemed I could grab a new fruit friend to accompany myself on the way to class. 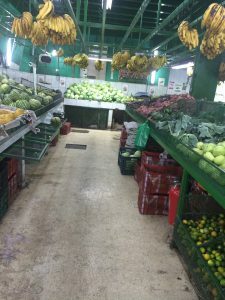 It wasn’t just the overwhelming variety which amazed me but the act of buying produce every day blew my mind. 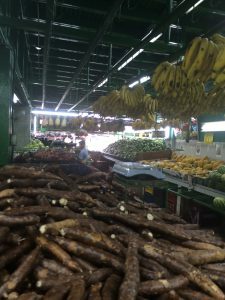 Vendors would simply drop anchor with their trucks filled to the brim with produce, seemingly wherever they pleased, and began shouting out what they had in stock. Along the coasts, kids even stole some of the action by carrying their wares from street to street claiming to have the best fruits for kilometers. They were never wrong. Of course, there are less impromptu options. Markets dot the entire capital and are found behind every corner. Here, waves of alien fruit, of every shape, color, and size are on display. I found myself becoming lost frequently among these mini forests hidden within the urban jungle of San José. 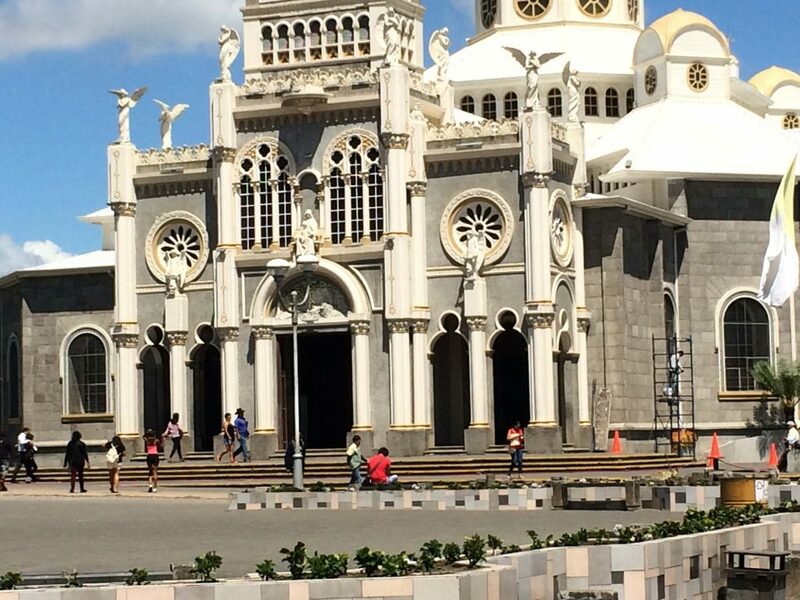 Jake Stevens reflects on his semester abroad in San Jose: A piece of my heart will always remain in this tiny Central American country. 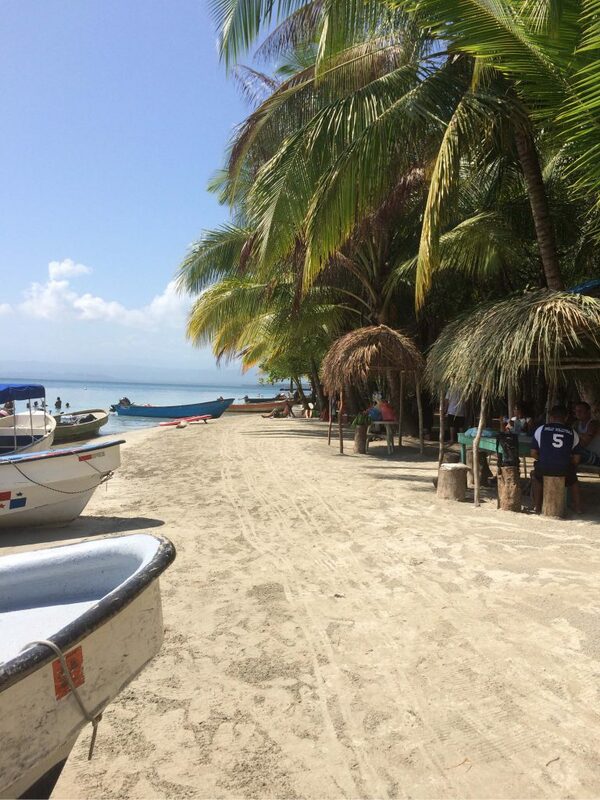 The pace of life in Costa Rica is exactly as life should be; relaxed. 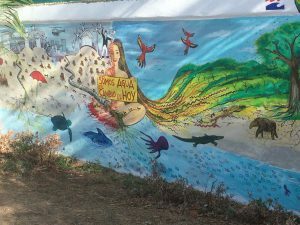 Whether I spent my time lounging on the most pristine beaches nearly every weekend or getting lost in the markets and restaurants of San Jose, I continually felt the philosophy of “pura vida” and learned to enjoy every moment. 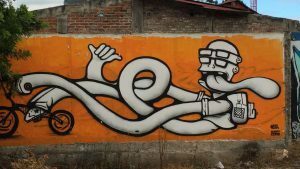 While my language skills improved and I became fluent in Spanish, I also felt my comfort zone grow as well. I believe this was the most important thing anyone can find while studying abroad.